Ever wanted to get an iPad mini but it seemed too costly? Well Apple has brought about a new scheme which will let you have the iPad mini first generation at a downpayment of Rs. 4,999. We got to know about the offer from Mahesh Telecom and the scheme will cost you Rs. 16,901 on your credit card and it will be taken through an 18-month EMI of Rs. 1,055 monthly. The taxes and interest will add up to Rs. 2,077 but you will get a cash back from Apple of Rs. 2,190 at the end of the EMI to make sure the additional taxes and interests are not paid by you. 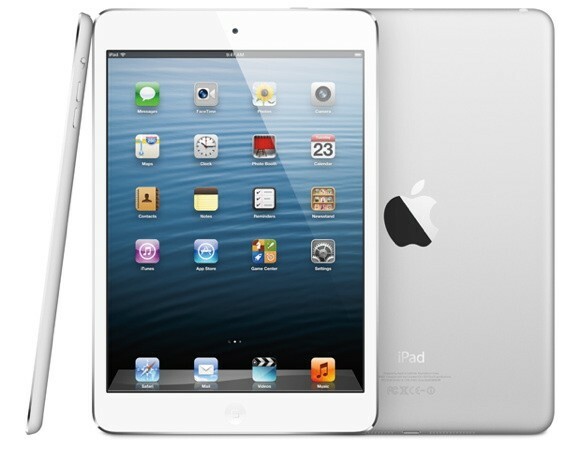 Right now the offer is only valid for the original iPad mini 16 GB WiFi version which is priced at Rs. 20,000-21,000 currently in the market so Apple doesn’t end up losing any money through the scheme but offering a low EMI spanning across 18 months will be attractive to potential buyers. We hope Apple brings such offers for the new iPads and iPad mini with Retina display too.